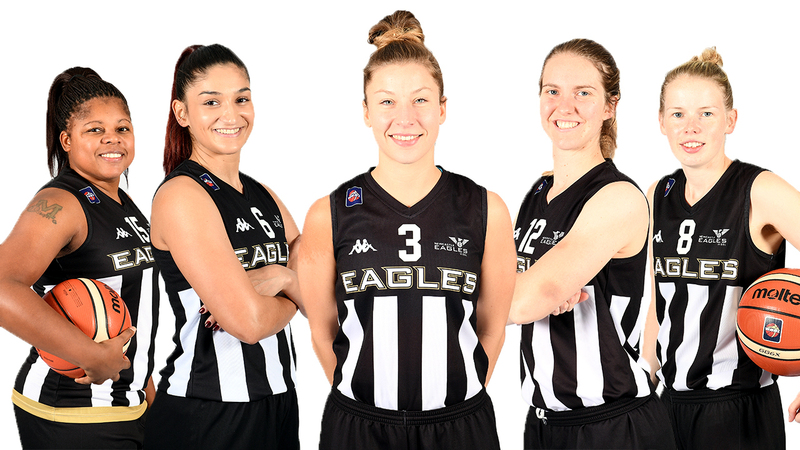 Newcastle Eagles WBBL have bolstered their 2018/19 roster following the addition of Panagiota Themistokleous and Gerda Morkunaite. The pair come into contention for Sunday’s league opener at Caledonia Pride. And Eagles head coach Chris Bunten is delighted with the balance of his multi-national side. “Panagiota and Gerda are a great fit for Newcastle and I expect both of them to make a crucial contribution this season,” he said. “Gerda played for me last season and knows what I want to achieve here. And Pana is a player who can only grow with the Eagles. 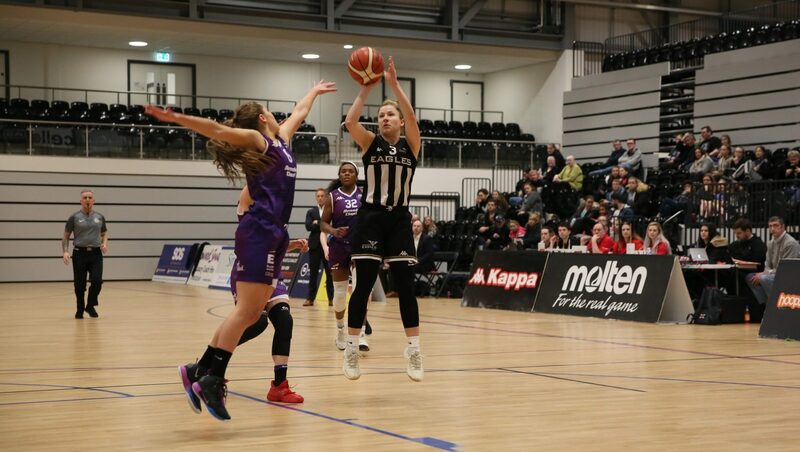 Shooting guard Morkunaite became a familiar face at Sport Central last season during a Team Northumbria campaign dogged by injury. 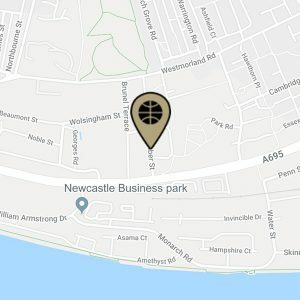 And the Lithuanian will be hoping for better luck under the Eagles name as women’s basketball on Tyneside enters a new era. Themistokleous heads into her first WBBL season determined to put Cypriot basketball on the map. 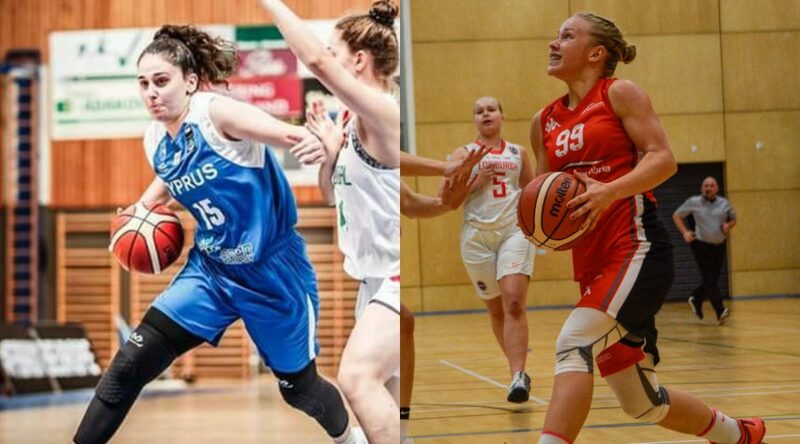 And the 17-year-old power forward will study for a degree in Sport and Exercise Science at Northumbria University as she seeks to progress on and off the court. “I’m a fighter and I’ll give everything I’ve got for the Eagles,” she said. “I don’t think there’s another Cypriot player in the WBBL this season so I need to make a good impression. “I pride myself in my rebounding and I’m strong in and around the basket. That’s where I will need to be at my best for Newcastle. 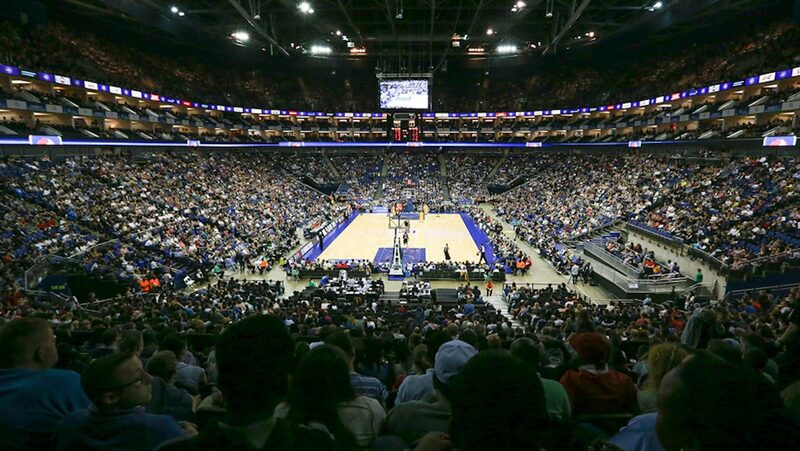 “I know all about the Eagles name and what it means within British basketball. Newcastle tackle the Pride north of the border from 1pm. 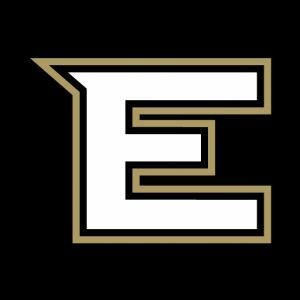 The Eagles open their homecourt account against Sheffield Hatters on Saturday 6 October with a 4pm tip.